I'm a paid builder, I'm willing take most jobs. This is my house. 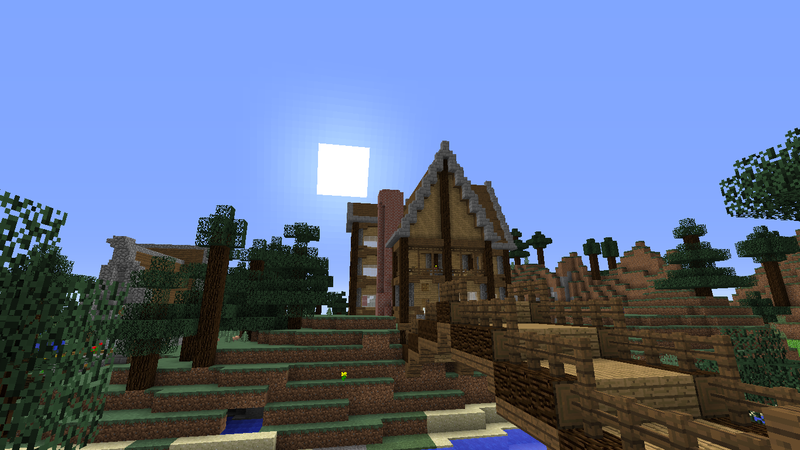 Forums » Server Discussion » I'm a paid builder, I'm willing take most jobs. This is my house. This is my house. Contact me ingame if you want something of this style built for you, I've done other builds for varying styles, such as atlantic cities, spooky dungeons, even down to costomizing beacons. My IGN is Breichen. Nice work. What's your price for something like that so we know. My price for a house like mine, would be 400k for everything, including gardens and interior decoration. Edit: Just realized i took this picture before building my cosmetic gardens, I'll post pictures of gardens later or you can come see ingame tomorrow.